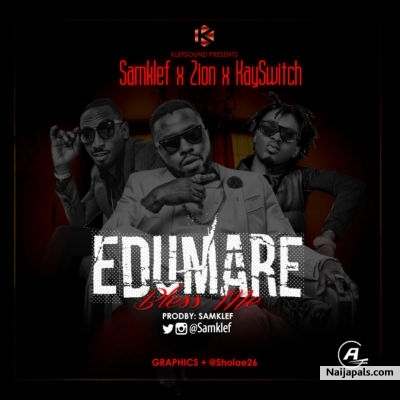 Klefsounds presents this new one by Samklef titled “Edumare” (Bless Me). The self-produced record features DB Record’s act, Kayswitch and Zion. Enjoy below and share your thoughts.